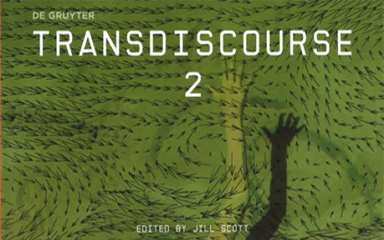 Contributed a chapter on “Empathetic Things” to the publication ” Transdiscourse 2- Turbulence and Reconstruction”, De Gruyter. Turbulence and Reconstruction is an anthology of viewpoints on society from the arts and the sciences. The authors believe that the arts and the sciences are effective spaces to encourage us to think differently about our outdated concepts of representation and categorization and reconstruct new potentials about how the designs of the future might benefit our environment and the survival of our bodies. Essential to all writers is the need to drop our old disciplinary boundaries to question our interdependent relationship to technology and to reality. Turbulence and reconstruction are processes that not only affect our representation and categorization, urban nature and energy consumption but also our relation to media and technology – the digital ideologies of interaction and substitution. Augmented Reality (AR) is one of today’s most fascinating and future-oriented areas of computer science and technology. By overlaying computer-generated information on views of the real world, AR amplifies human perception and cognition in remarkable new ways. Do you like the virtual first-down line in football games on TV? That’s AR — and AR apps are rapidly coming to billions of smartphones, too. Working in AR requires knowledge from diverse disciplines, including computer vision, computer graphics, and human-computer interaction (HCI). 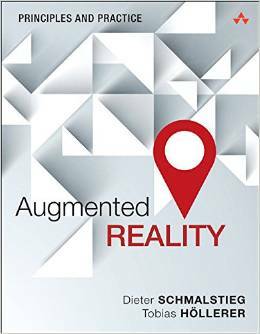 Augmented Reality: Principles and Practice integrates all this knowledge into one single-source reference, presenting the most significant AR work with scrupulous accuracy. Dieter Schmalstieg, a pioneer of both AR foundation and application, is drawing from his two decades of AR experience to clearly present the field. Together with mobile AR pioneer and research colleague Tobias Höllerer he addresses all aspects of the field, illuminating AR from both technical and HCI perspectives. The authors review AR’s technical foundations, including display and tracking technologies, show how AR emerges from the symbiosis of computer vision and computer graphics, introduce AR-specific visualization and 3D interaction techniques, and showcase applications from diverse industries. They conclude with an outlook on trends and emerging technologies, including practical pointers for beginning practitioners. A stunning collection of cutting-edge essays which brings together the leading scholars in visual research. Clearly structured, and written in an engaging and accessible style throughout, this invigorating work will be the ‘must have’ text for teachers and students of `the visual’ across the arts, humanities and social sciences. 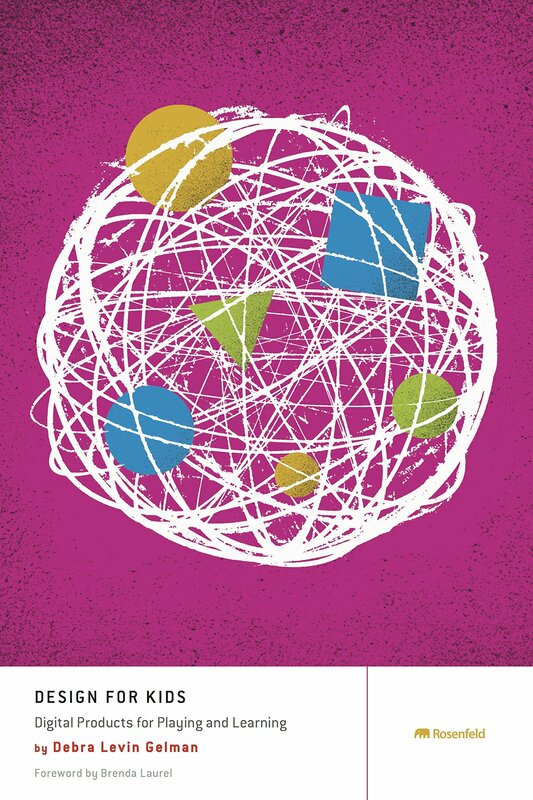 This is a book about research that takes the challenge of the internet seriously, that rises above disciplinary difference and points to new directions for social research. This innovative book examines and introduces cutting edge visual methods in social research. It explores the development of visual methodology as a field of interdisciplinary and post-disciplinary practice spanning scholarly and applied concerns. 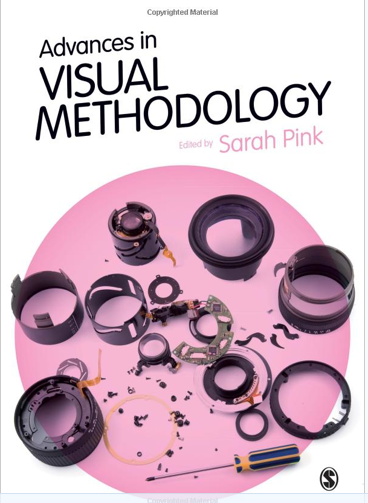 Positioned at the innovative edge of theory and practice in contemporary visual research, Pink’s engaging book goes beyond the methods, ideas and fields of practice outlined in existing texts and handbooks. -and the implications for social and cultural research, scholarship and intervention. This book will be essential reading for any student or researcher thinking of using visual methods in their own research. Sarah Pink is Professor of Social Sciences at Loughborough University. AESTHETICS, BEAUTY, AND BEHAVIOR: Why do striking visuals grab our attention? And how do emotions affect judgment and behavior? 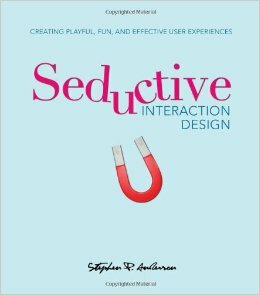 PLAYFUL SEDUCTION: How do you create playful engagements during the moment? Why are serendipity, arousal, rewards, and other delights critical to a good experience? THE SUBTLE ART OF SEDUCTION: How do you put people at ease through clear and suggestive language? What are some subtle ways to influence behavior and get people to move from intent to action? THE GAME OF SEDUCTION: How do you continue motivating people long after the first encounter? Are there lessons to be gained from learning theories or game design? This complimentary report authored by independent analyst Bonnie Feldman with input from MobiHealthNews covers much of the activity going on in the mobile-enabled games for health space. 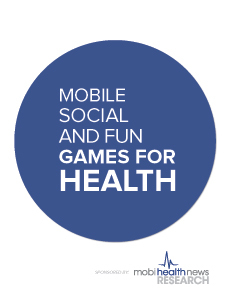 Mobile Social and Fun: Games for Health will appeal to readers who are both new to the subject and, thanks to the dozens of sources interviewed, those who have worked in mobile health games for years. Wearable technology — whether a Walkman in the 1970s, an LED-illuminated gown in the 2000s, or Google Glass today — makes the wearer visible in a technologically literate environment. Twenty years ago, wearable technology reflected cultural preoccupations with cyborgs and augmented reality; today, it reflects our newer needs for mobility and connectedness. 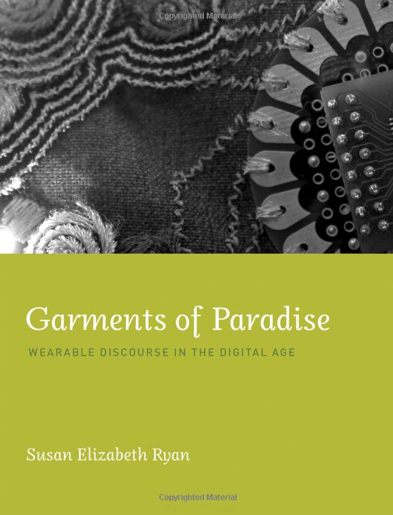 In this book, Susan Elizabeth Ryan examines wearable technology as an evolving set of ideas and their contexts, always with an eye on actual wearables — on clothing, dress, and the histories and social relations they represent. She proposes that wearable technologies comprise a pragmatics of enhanced communication in a social landscape. “Garments of paradise” is a reference to wearable technology’s promise of physical and mental enhancements. Ryan defines “dress acts” — hybrid acts of communication in which the behavior of wearing is bound up with the materiality of garments and devices — and focuses on the use of digital technology as part of such systems of meaning. She connects the ideas of dress and technology historically, in terms of major discourses of art and culture, and in terms of mass media and media culture, citing such thinkers as Giorgio Agamben, Manuel De Landa, and Gilles Deleuze and Felix Guattari. She examines the early history of wearable technology as it emerged in research labs; the impact of ubiquitous and affective approaches to computing; interaction design and the idea of wearable technology as a language of embodied technology; and the influence of open source ideology. Finally, she considers the future, as wearing technologies becomes an increasingly naturalized aspect of our social behavior. Emotion. Ego. Impatience. Stubbornness. Characteristics like these make creating sites and apps for kids a daunting proposition. However, with a bit of knowledge, you can design experiences that help children think, play, and learn. With Design for Kids, you’ll learn how to create digital products for today’s connected generation.